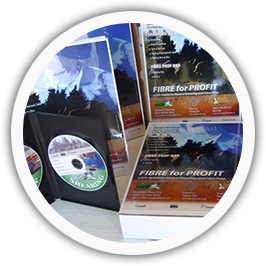 This kit contains two DVDs and resources that will help you with the shearing process and fibre preparation for best profitability. It is, without doubt, your best resource. 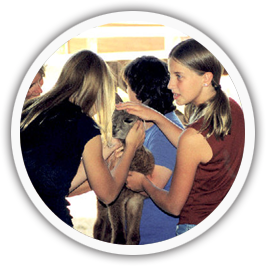 The kit includes one DVD on shearing and one on fibre preparation for processing, fibre samples - grades 1 to 6 and more, laminated charts and posters, details, explanations; all you have to do is follow the recipe. 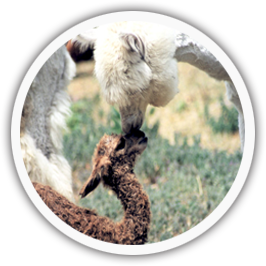 Meadowview Alpaca Farm is very happy to be able to offer Alpaca farmers multiple sources of revenue. We often have regular clients that come to our booth looking for something new. It can be problematic. They love alpaca and are looking for something new to buy. They already have one of everything. Now what? We have the solution. We can offer knitted hats and felted products at a very good profit margin. Call for more information.